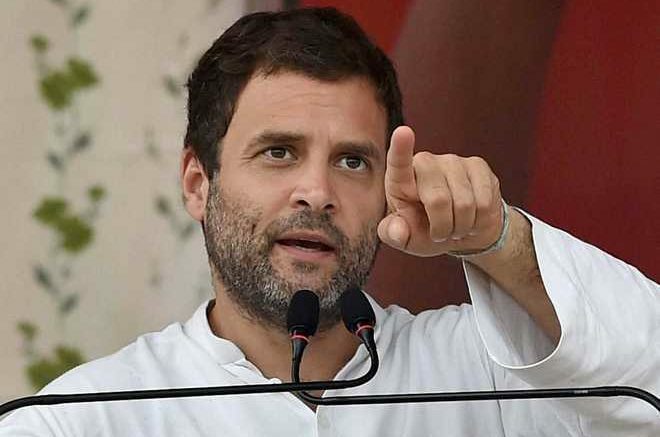 Congress president Rahul Gandhi on Sunday alleged that Prime Minister Narendra Modi has denied employment opportunities in universities to deprived sections, as his mantra is their exit from the mainstream and the development of “industrialist friends”. After an Allahabad High Court order, which was then upheld by the Supreme Court, the UGC had last year announced a new mechanism for implementing faculty reservations, which is calculating total posts department-wise rather than institution-wise. 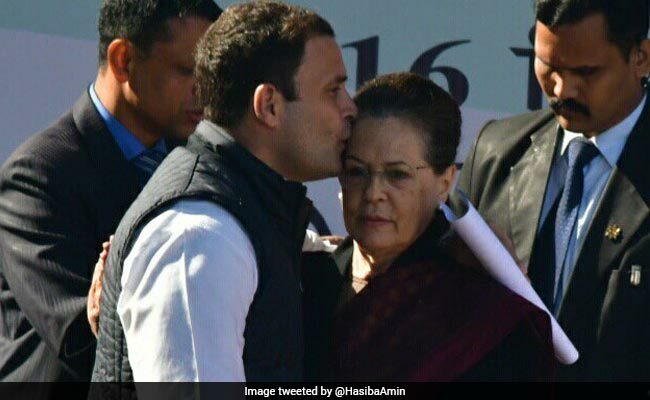 Rahul cited a media report which claimed that the recent Supreme Court go-ahead for reserving university faculty positions for candidates from Scheduled Castes, Scheduled Tribes and Other Backward Classes at the department level may reduce the posts available to them by 25 per cent to even up to 100 per cent. “First, Modiji snatched educational opportunities from the deprived section of people by reducing seats. Stopped scholarships. Attacked youngsters like Rohit Vemula,” he tweeted. Now, through the 13-point roster, employment opportunities for them in universities have also ended, he alleged. “He (Modi) has one mantra: Exit of the deprived sections from the mainstream. Development of industrialist friends,” the Congress chief wrote. Be the first to comment on "Exit of deprived sections from mainstream is PM’s mantra: Rahul Gandhi"